On this week’s Members Corner blog, we are pleased to introduce you to Dr. Monte Hessler, team chiropractor for the Phoenix Suns and on the sports medicine staffs of the PGA Tour, Champions Tour, and San Francisco Giants. 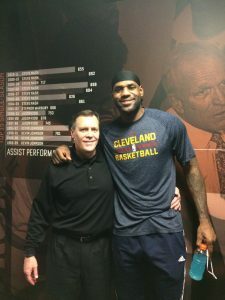 He is most proud of being able to bring the cutting edge treatments used with the pro athletes to you! Dr. Hessler has been a member of Avontage since Oct 2018 and has had a number of great collaborations with the Avontage community members promoting his practice to the public increasing more exposure and awareness. Dr. Monte Hessler is a chiropractor serving the Phoenix, AZ area. 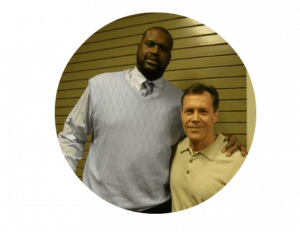 In Dr. Hessler’s experience as the team chiropractor for the Phoenix Suns, the Phoenix Mercury, the San Francisco Giants, and the PGA Tour, he gained extensive experience in treating top professional athletes who sustained injuries of all types. He continues to serve as both a team chiropractor for professional sports teams and a private practice chiropractor for his Phoenix patients. Patients may see a chiropractor for a number of different reasons. Sports injuries, auto accident injuries, slip and fall injuries, and more can be effectively treated with non-invasive chiropractic care methods. Dr. Hessler firmly believes that his patients are number one. 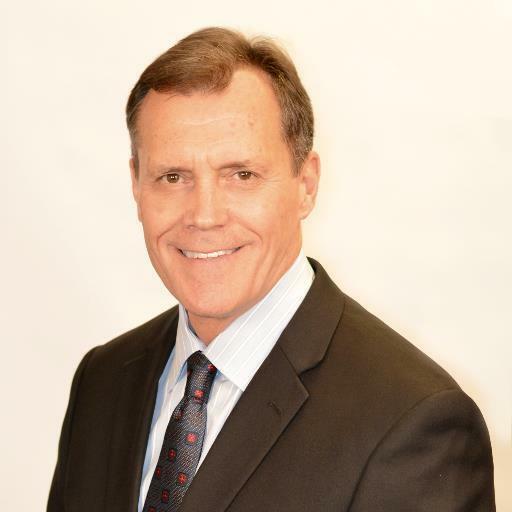 Please check out Dr. Hessler’s profile, send him a warm welcome message and ask him any questions. Tell us about your background, hometown, family, hobbies, passions? I am a native of Phoenix Arizona, a father of 3 boys and enjoys outdoor activities in general. I especially enjoy my time at the beach spent with my wife. I have the most passion for being able to help people enjoy performing whatever their activities of daily living are to the best of their abilities. What do you love about Arizona? I love the diversity of the state of Arizona, we so many different cultures and activities in Arizona that make it a great place to live. Tell us about your business. How long ago and how did you get started? What service(s) or product(s) do you offer? I have been in practice in Arizona for 32 years. We offer many sorts of modalities including decompression traction, PEMF, acupuncture, massage. We perform manipulation, mobilization, active release techniques, corrective exercises to improve function. We also offer regenerative forms of medicine including stem cell injections. Who’s your ideal client? What’s the biggest problem you solve for them? My ideal patient would be someone who is experiencing pain or difficulty performing activities that they enjoy. By evaluating their condition and being able to figure out how to correct their condition, allowing them to enjoy their live at a higher level. People become aware of my business primarily from friends or family that have been patients. Tell us some of the challenges and lessons you’ve learned since you started your business. One of the bigger lessons I have learned is that by simplifying and focusing on giving the best service you can offer, other things seem to be taken care of. I think you can attribute success to the old adage of getting up every time you are knocked down. Whom do you seek advice from for your business? Whom do you like to follow in the business world? Why? Lately, I have been following podcasts by Tim Ferris, Oprah Winfrey and Tony Robbins to gain insights on business and life. To network and meet mentors that have achieved the goals or activities that are of interest to you. I think there are times when you have to walk away from your work life and take a break. To pay attention to exercise, nutrition, hydration, stress reduction and not losing sight of our personal relationships, will reward you greater than working incessantly. Favorite quotes or book recommendations. Please check out Dr. Hessler’s Offers on Avontage . We highly recomond him.